Ring has launched a new range of tyre inflators, which combine excellent inflation speeds with an intuitive new design. 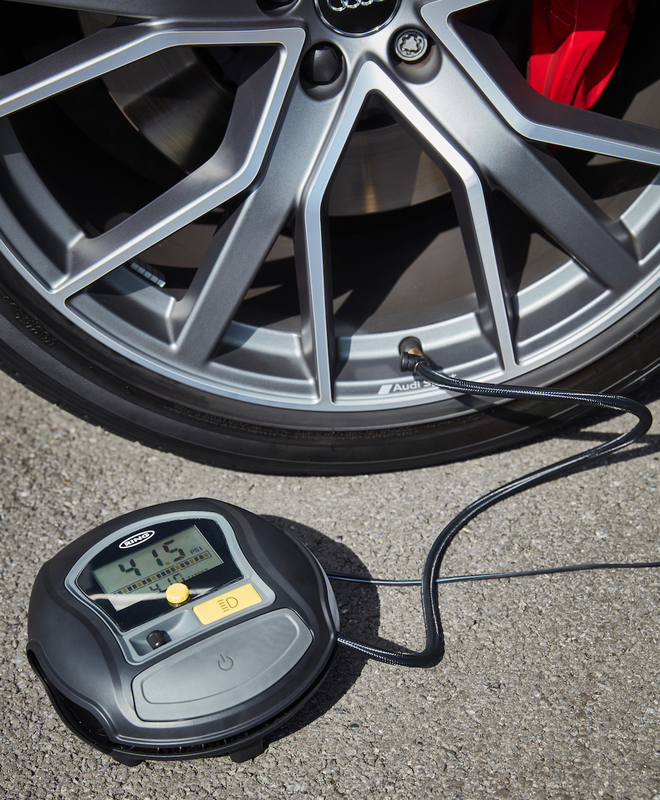 The flagship product in the range is the RTC1000 Rapid Digital Tyre Inflator. 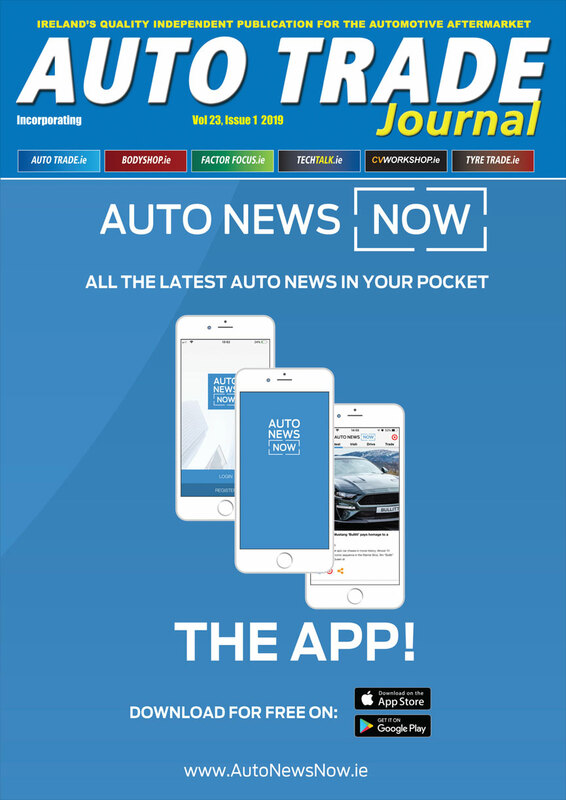 It is ideal for drivers keen to keep their vehicle in top condition, and a ideal offering for factors that want to stock the best for its customers. The range is being launched in Ring’s eye-catching new branding. 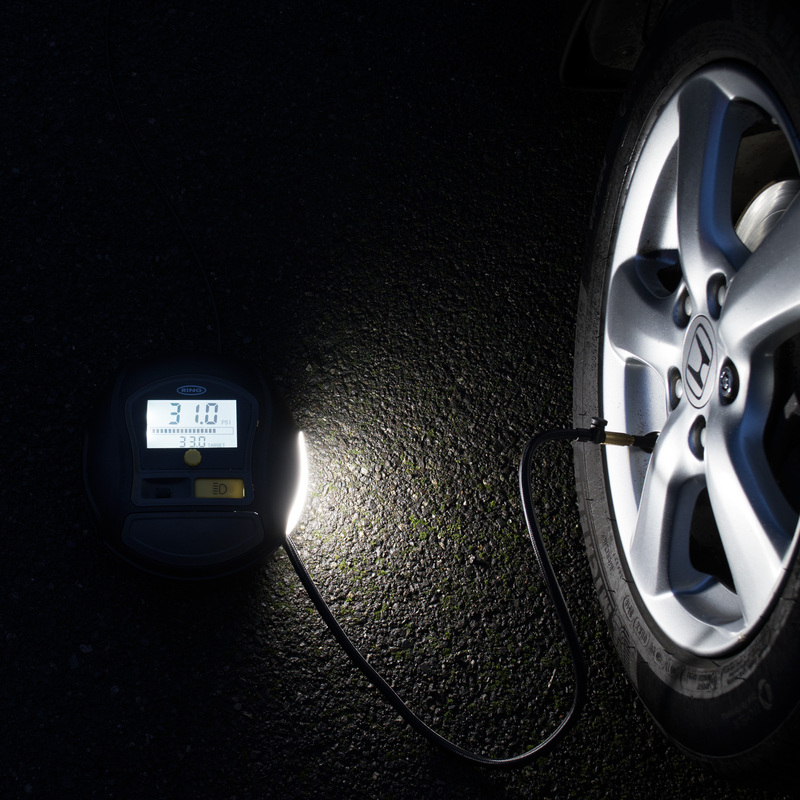 Ring says its RTC1000 can inflate a 13 inch tyre from 0 to 35PSI in just two minutes, and has a large digital screen, making it easy to see readings in any light conditions. The quick set auto stop ensures accurate inflation: the inflator will automatically stop when the set pressure is reached, and it had a quick set dial to make accuracy even easier. The inflator will also store the set pressure, ready for next time. The valve connection is made from durable brass, and the LED light makes it easier to inflate at night. Powered from the in-car 12V socket, it has a long 3.5m cable to help reach tyres all around the vehicle. It comes with storage case and three piece adaptor kit, and includes spare valve caps and latex gloves. As well as excellent performance and handy extras, the RTC1000 – like all the inflators in Ring’s new range – has an intuitive new design, to make tyre inflation easier and quicker. The flat construction is designed to stay stable during inflation, and the large on/off button is easy to operate. There is integrated storage for the cable and airline when not in use – the airline folds neatly into the inflator, and there’s a wind-up cable to retract the power cable quickly and easily. There’s even a holder for the valve dust caps, so they don’t get lost when the tyre is being inflated. The RTC1000 is one of the new range of inflators, which features models from the basic RTC100 Analogue Tyre Inflator, to the high powered RTC6000 Digital Tyre Inflator and Air Pump, which is rechargeable and includes a high-power tyre inflator, air bed pump, LED light and power bank for recharging devices.